HREC Investment Advisors is one of the nation’s leading real estate capital advisory firms, exclusively dedicated to the hospitality industry. HREC Investment Advisors’ principals and associates have completed over $15 billion in real estate sales and financings at HREC and predecessor firms, including in excess of $6 billion in debt placements. Founded in 2002, HREC Investment Advisors Principals have arranged the sale and financing of in excess of 800 hotel properties, ranging from limited service hotels to urban full service hotels to resort properties. With offices in 17 cities we combine the benefit of a national platform coupled with local market knowledge. Mortgage Brokerage/Investment Banking: Through our relationships with national and regional lenders as well as mezzanine and subordinate debt players, HREC Investment Advisors can source and structure a debt solution for borrowers to meet their investment needs. Through our extensive industry lending contacts, we can bring a variety of debt and capital providers to fit a client’s needs so as to maximize their return on investment. 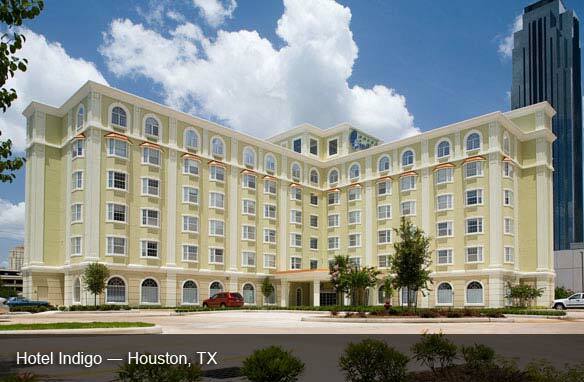 Hotel Real Estate Brokerage: HREC Investment Advisors’ is one of the top hotel brokers in the country. Due to our extensive market coverage in property sales we are a known entity in the hotel world, so when an opportunity is presented to an Investor or Lender, it is already deemed qualified and investors and Lenders prioritize it’s review. Advisory Services: HREC Investment Advisors offers strategic advisory services for hotel investments including real estate appraisals, feasibility studies, market analysis, litigation support, disposition consulting, investment due diligence, and hold/sell/recapitalization analysis. Our advisory approach to mortgage and property brokerage allows us to provide comprehensive solutions to our clients and has earned us a core following of repeat clients including some of the largest investors, hotel companies and financial institutions in the world.